Coca-Cola is one of the world's most recognizable brands. Their products are everywhere. At the grocery store, stadiums, restaurants...and let's not forget about the bazillion Coke vending machines out there. When you think about the beverage giant a few items instantly come to mind: Coke and Diet Coke (obviously), but Sprite, Mr. Pibb, Powerade, and Dasani are also well-known brands of Coca-Cola. But there are so many more products in their portfolio that you might not realize. 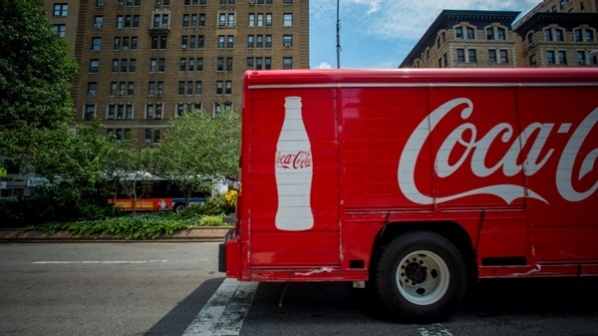 Here are five brands you probably didn't know were part of Coca-Cola. 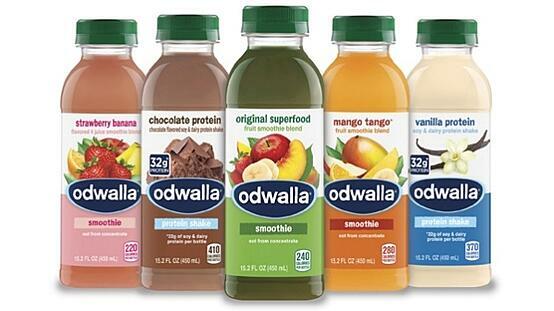 Founded in 1980 in Santa Cruz, CA, Odwalla's juice beverages are wildly known and you've likely heard of them. The company also sells smoothies, bottled water, soy milk, and energy bars they call 'food bars.' 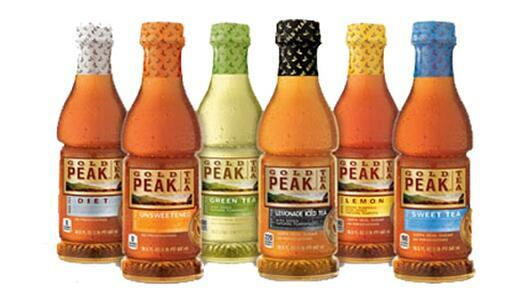 In 2001, the company was bought by The Coca-Cola Company and is now considered a wholly owned subsidiary. A fairly new brand (comparatively speaking), Simply Orange was founded in 2001 by Minute Maid, whose parent company is Coca-Cola. Coconut water has become a popular drink of choice for health-conscious consumers. 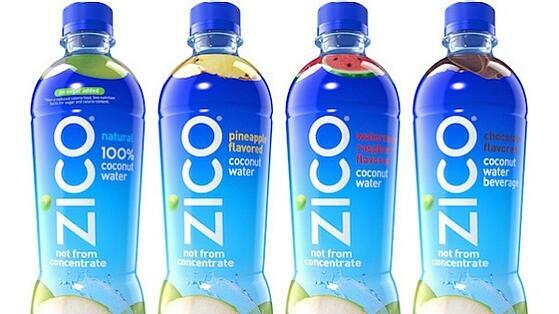 Zico, fully acquired by The Coca-Cola Company in 2013, was created in 2004 by Mark Rampolla after learning about the benefits of coconut water during his time in the Peace Corp.
Gold Peak Tea was created by Coca-Cola in 2006 and comes in a variety of flavors, including Sweet Tea, Lemon Iced Tea, Peach Tea, and many more. 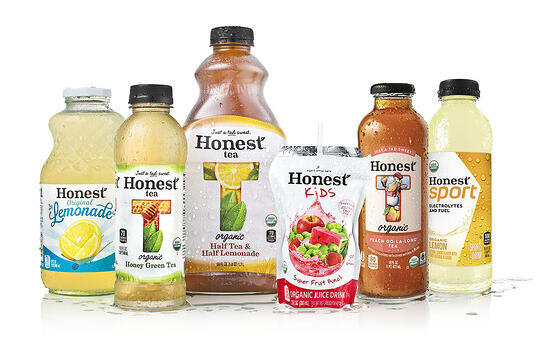 Honest Tea was founded in 1998 by Yale Business School student Seth Goldman with the help of Barry Nalebuff, one of his professors. Coca-Cola bought a 40% stake in the company in 2008, and purchased the rest of it in 2011.